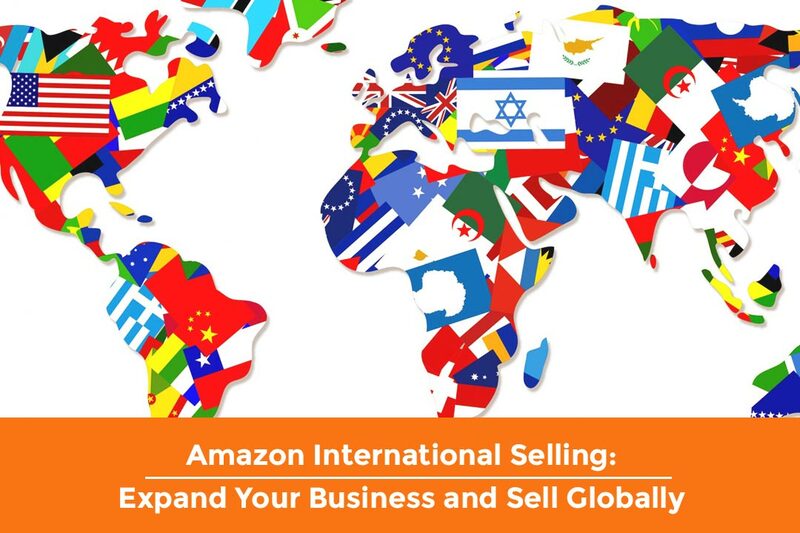 Available for Vender Central and Vendor Express, Amazon Marketing Services is an online, self-service advertising solution to enhance brand discoverability. Like other advertising solutions, advertisers use AMS to drive demand for their products through Sponsored Search, Headline Search and Product Display Ads. 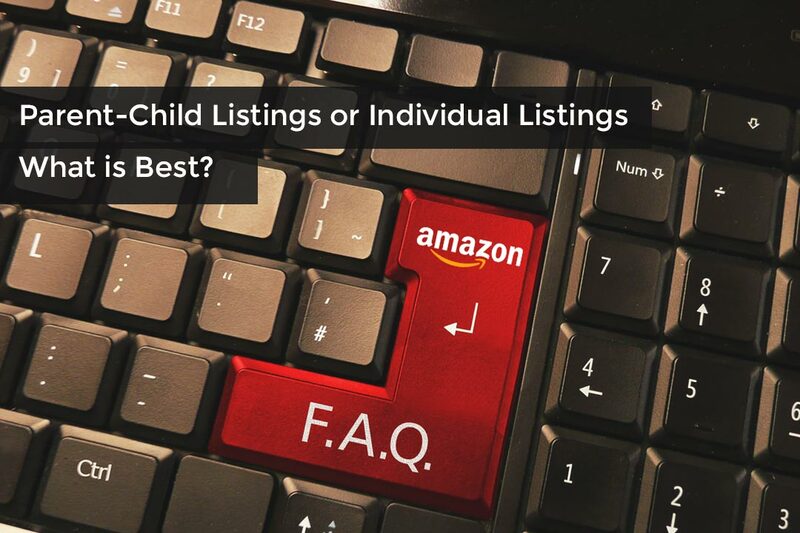 Amazon vendors and even some 3rd party sellers who have been using Amazon for a long time can benefit from Amazon Marketing Services, but access to Amazon Vendor Central is required in either case. Amazon allows advertisers to start their advertisement campaign even on a low budget (as little as $100) and on a click-based payment. Sometimes things don’t work according to our expectations, often due to lack of expertise, skills and time. 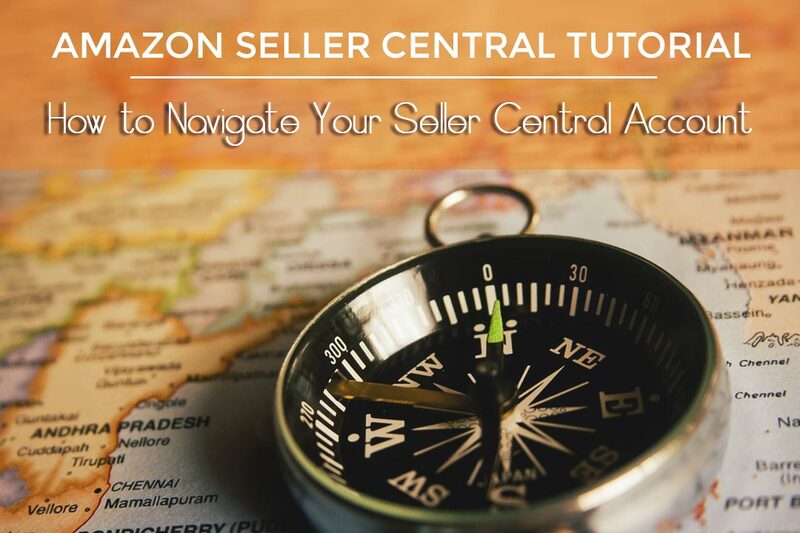 Managing your Amazon seller central account in such a way that it turns into a success, demands a professional approach and many may feel puzzled by all the ‘stuff’ that Amazon expects from third party sellers. Make one little mistake and you risk ruining the reputation you made over time with so much hard work. 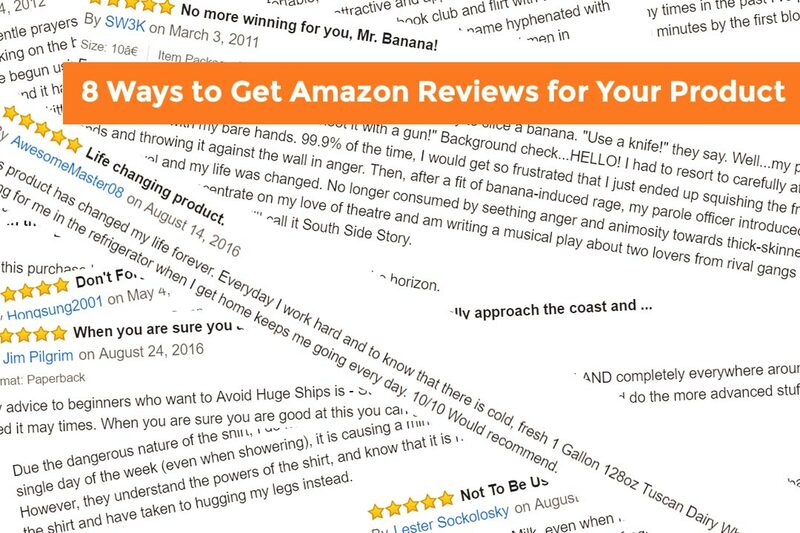 That’s where the professional service of an Amazon marketing agency can help you stay out of trouble using the expertise, experience and skills they have about Amazon TOS, Amazon Marketing and dealing with Amazon support stuff.